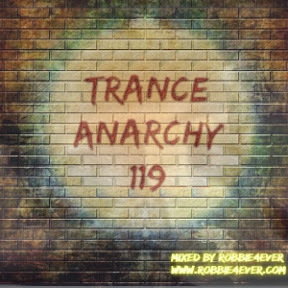 Trance Anarchy 119. 140 bpm. 12 blasting high energy tracks in this Trance Anarchy. All at the upper edge of the trance spectrum. Join me on Facebook. Link can be clicked in the 'More Info' section below.